I think it shows her true beauty and wonderfulness. 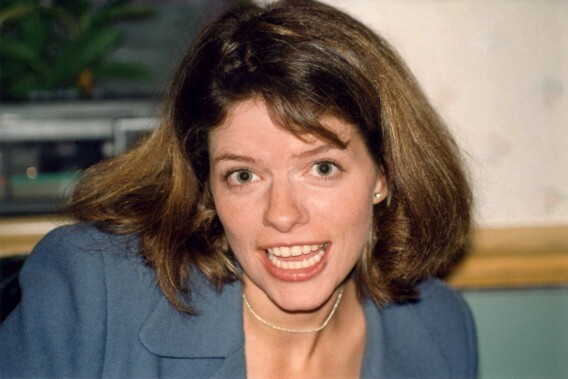 She was a real acting dynamo and someone I will miss for the rest of my life. 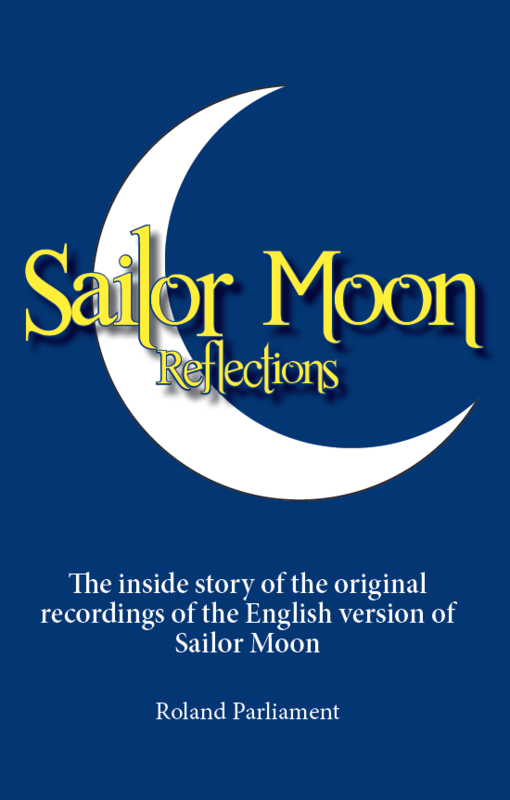 In case you missed it in our sidebar, there is now an option to pre-order a hardcopy (soft cover or hard cover) of the Sailor Moon Reflections book by Roland Parliament using Paypal. When pre-ordering, please indicate whether you want softcover ($20) or hardcover ($30), and indicate your desired personalization/salutation. For Paypal orders, you will need to fill in the correct amount and your personalization desired. The shipping cost is extra and covers mailing it to you after it is autographed. If you pre-order by mail, please send a $10 cheque or money order made out to Roland Parliament as your deposit. E-books will be $4.99 and do not require pre-ordering. As mentioned previously, the book is just about ready to go to print. Now is a great time to submit your pre-orders so you can be guaranteed to get a copy that Roland has autographed for you. Hello, Sailor Moon fans! We have received some excerpts for the Sailor Moon Reflections book from Roland Parliament that he would like us to share with you all, as a teaser for what you will get in the book. If you are a current or aspiring voice actor, writer, director, agent or producer, there is wisdom in the following pages. If you are interested in the history of Canada’s performing arts, consider this work an essential chapter. If you are a lover of anime, regard this treatise as a ‘must read’ — an important piece to the puzzle called ‘the gateway to anime’. If you are simply a fan of Sailor Moon, prepare yourself for an incredibly rare and delicious treat. business of voice acting, Canada’s rich performing arts community and the legend of ‘Sailor Moon’ — in particular, the English dubbing of the iconic anime series. I had the good fortune to provide one of the English voices of the anime character — Sailor Moon herself — in the series of that name. During that time I had the great pleasure of working with Roland Parliament, who taught me a great deal about directing and collaborating. My professional experience with Roland was stellar. The bonus was that he made work so much fun. It is a privilege to introduce him here. 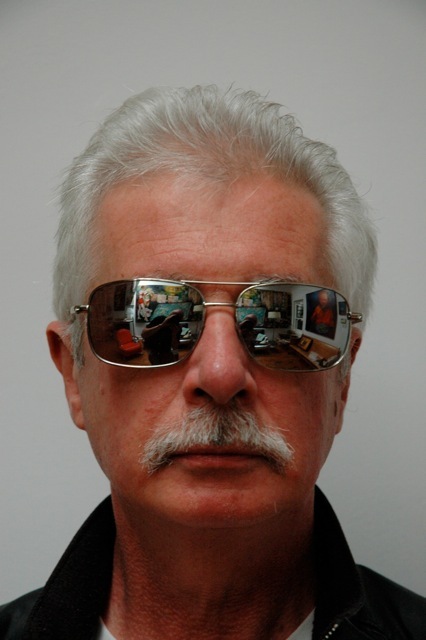 As someone who has dedicated more than three decades working as a voice actor, director and teacher, Roland Parliament is well positioned to opine on the craft and business of voice acting and directing. Here he touches on his experience from both professional and academic viewpoints. He very practically merges two worlds that others might see as quite separate: theory and practice. In this book, Roland shares his vision in examining the importance of study (theory) and the practicalities of the business, which employs those who have honed their craft as voice actors (practice). I know that Roland is very grateful to the Sailor Moon fan base. This book is his gift to you. Thus, I wish you all a delightful journey through the coming chapters — whether you’re reading for professional reasons, academic interests or for pure love of the Sailor Scouts and friends. I salute Roland Parliament in following through on this initiative. 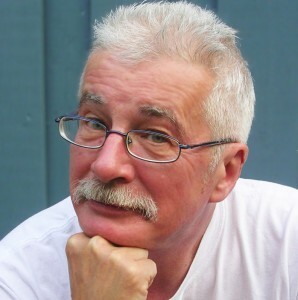 He has imbued these pages with facts, personal perspectives, varied voices and a combined wealth of experiences that provide a valuable contribution to the history of anime and the Canadian performing arts. Plus, this is an incredibly fun read! The book is very close to being published, but it cannot go to print without more pre-orders. If you’ve been waiting to order – now is a great time for you to send in your pre-order. You just need to send a $10 deposit to Roland with a completed pre-order form. Don’t forget to indicate whether you want a soft cover or hardcover book! We also encourage you to share this post and/or the pre-order form with anyone you think would like to order a copy of the book! We think it will be a great read and can’t wait to see it in print. Fans can pre-order the book by filling in an order form and sending a $10 cheque (as a deposit) made payable to Roland Parliament. Pre-ordering guarantees you will be among the first to receive the book when it is published. The book is still in production, so it may take some time for it to be available in stores. I can’t tell you how much I, and the other Sailor Moon voice actors appreciate your loyalty, dedication and love. We are nothing without you. We owe you for our success. If you would like to pre-order Sailor Moon Reflections, here is the Pre-Order Form. You will need to send the form and your deposit to the mailing address on the form to complete your pre-order. If you have any other questions about the upcoming book, please let us know and we will definitely work on getting the answers for you. Update: new file for the pre-order form. I designed a PDF version with Roland’s permission. You can type in the fields and save before your print it to mail.